I am a journalist broadly focused on economics and with a particular interest in macroeconomics, economic policy and global economy. A part of my international experience comes from having covered the World Economic Forum´s Davos Meetings during more than a decade. 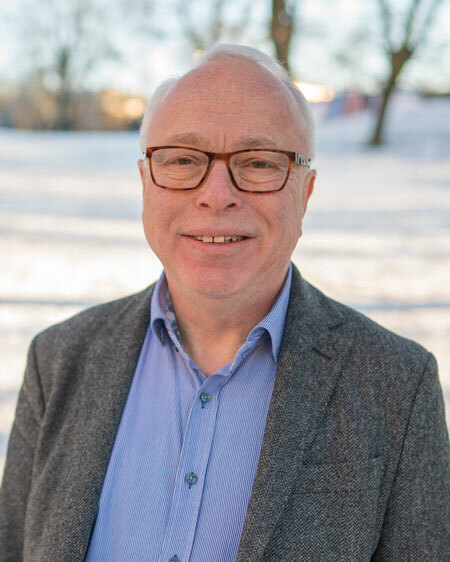 After having been with the morning daily Dagens Nyheter for many years as a senior columnist and an editorial writer, I am now a freelance journalist for various media. I have been awarded the distinguished Söderberg Journalist Prize and have during numerous years been ranked as one of Sweden´s leading economic journalists. Since 2015 I am a fellow of the Royal Swedish Academy of Engineering Sciences, IVA, and its section for economy.